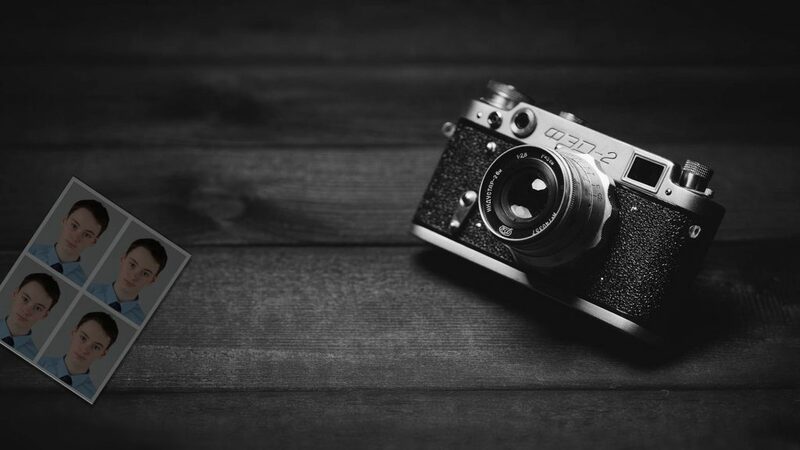 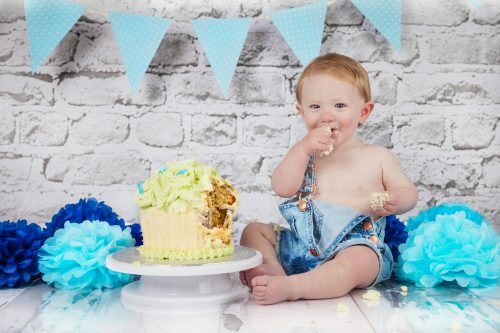 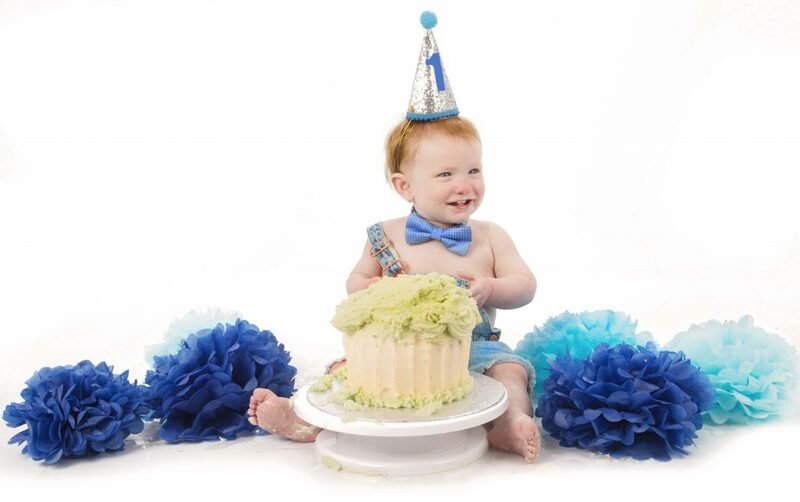 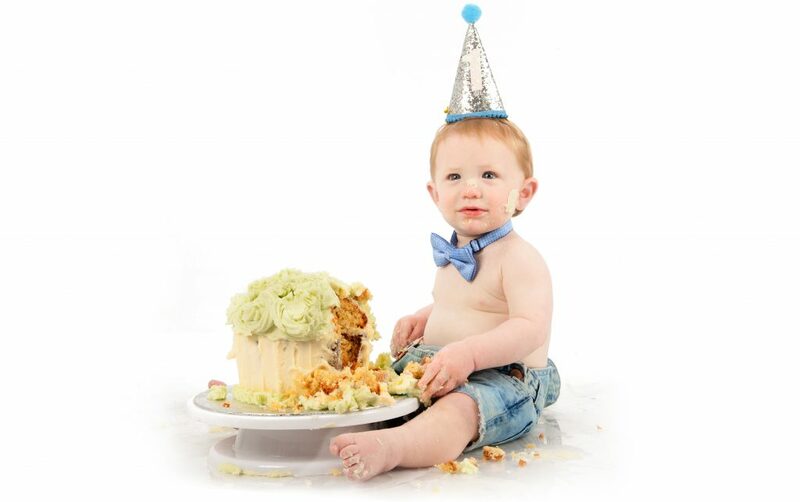 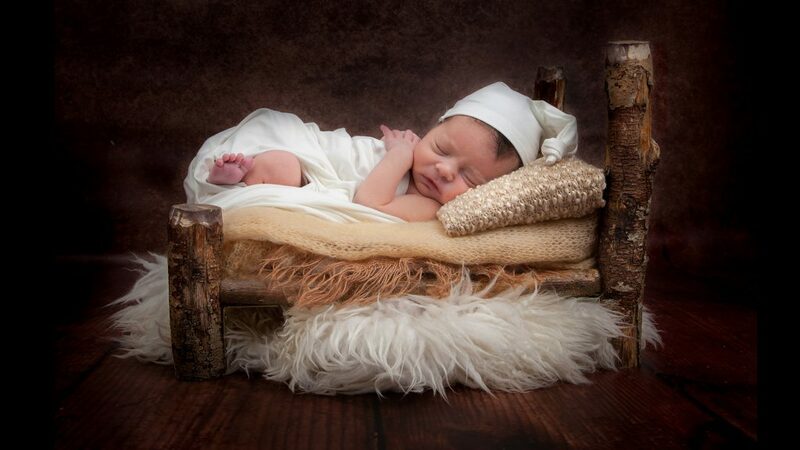 Celebrate your baby’s 1st birthday with a cake smash photo shoot! 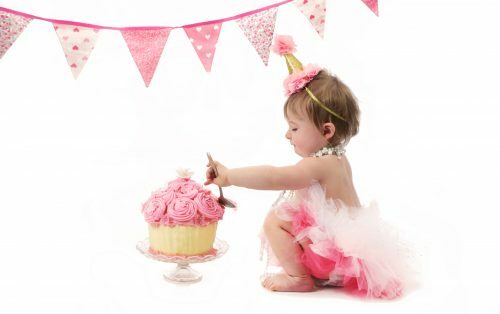 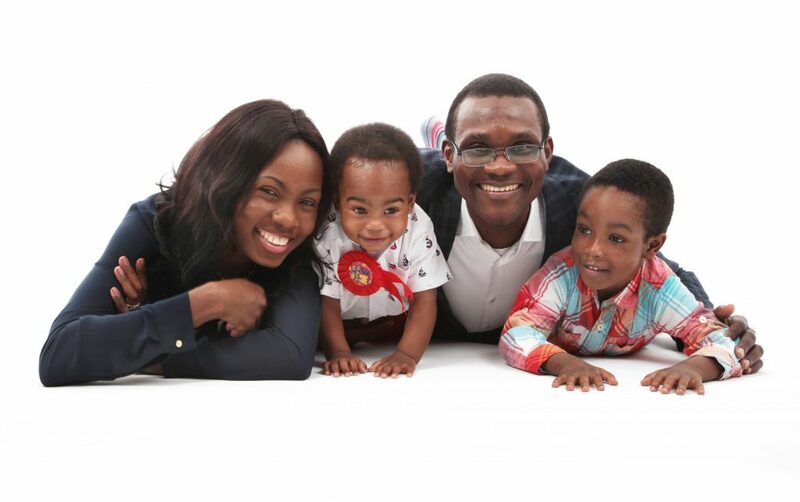 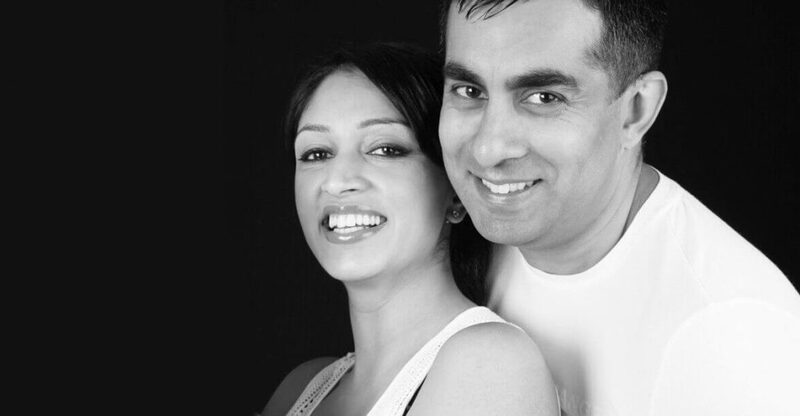 The craze started in the US, and over the past few years, parents across the UK have been joining in. 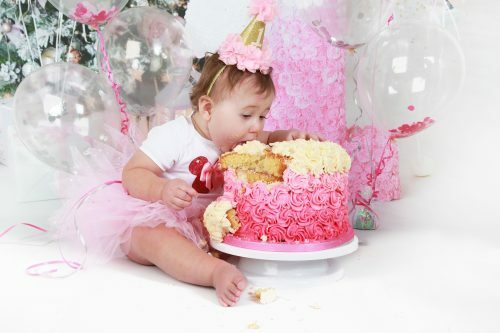 A cake smash is where a one-year-old gets very messy with a birthday cake and those memories.